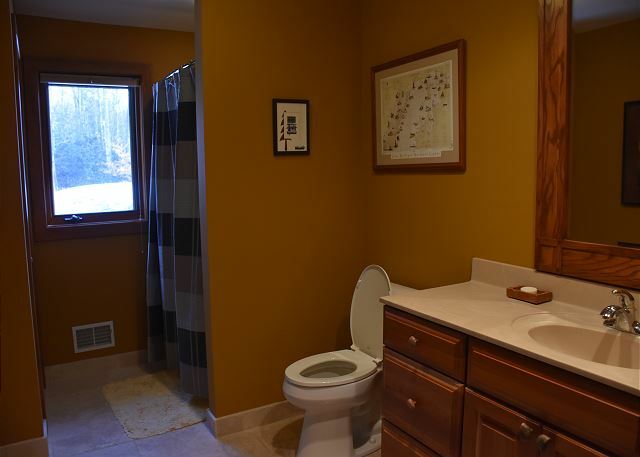 This home has four bedrooms, a downstairs den for sleeping, and four full bathrooms. 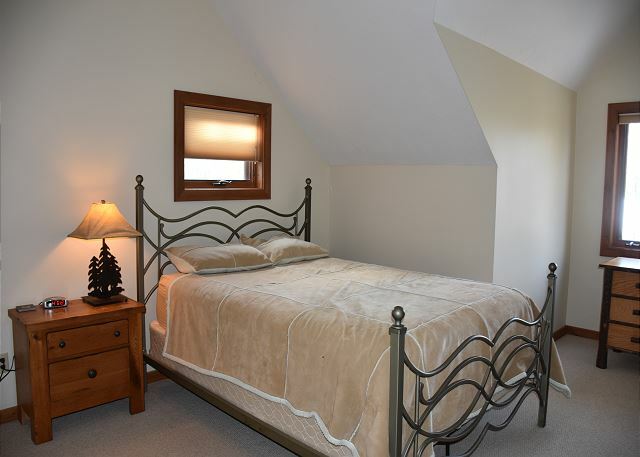 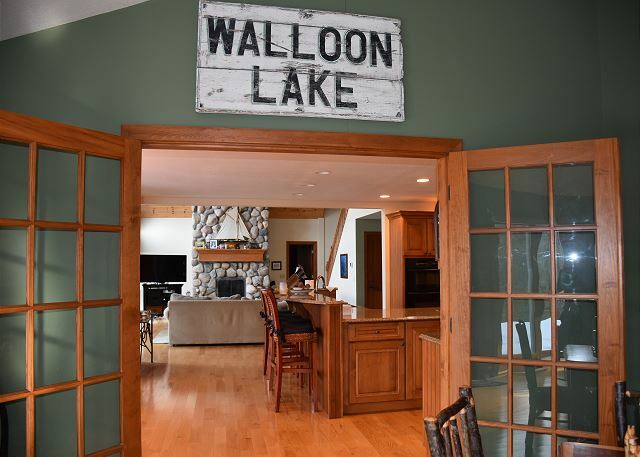 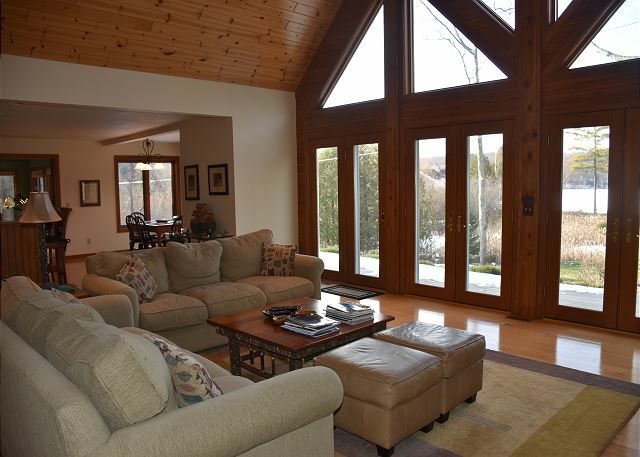 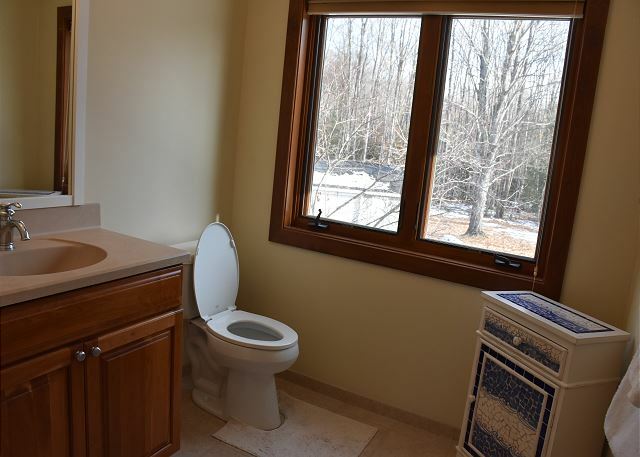 It is conveniently located on the north arm of Walloon Lake. 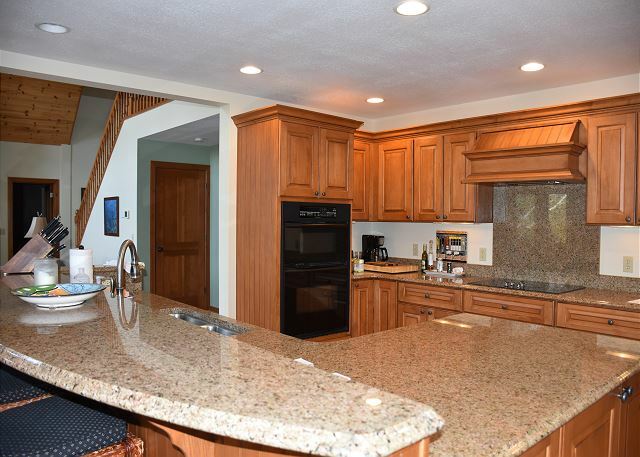 The home has approximately 4,000 square feet of living space and located on Country Club Shores. 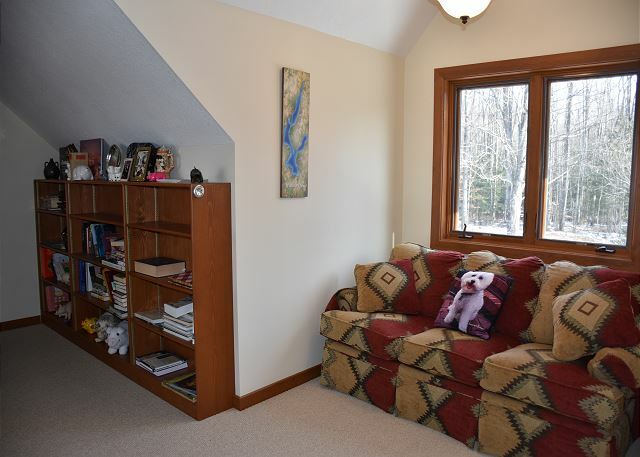 It is a very short drive to the town of Petoskey. 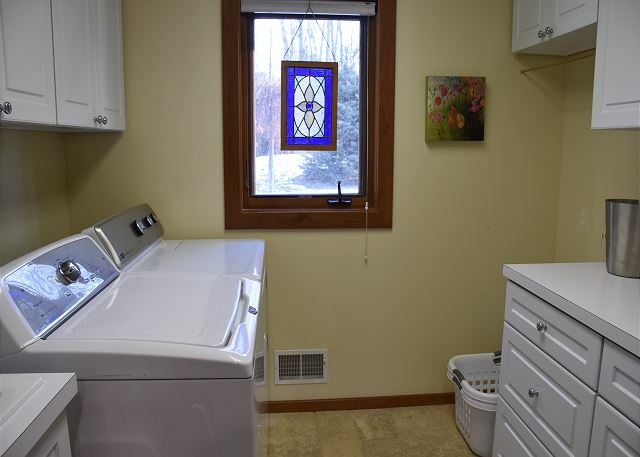 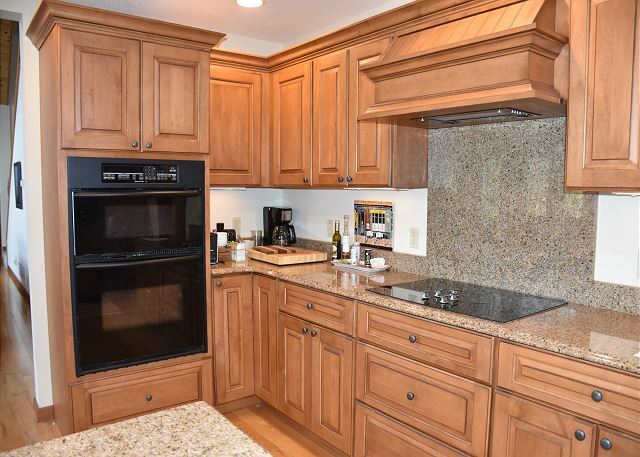 The main floor has a huge updated kitchen with two separate living areas. 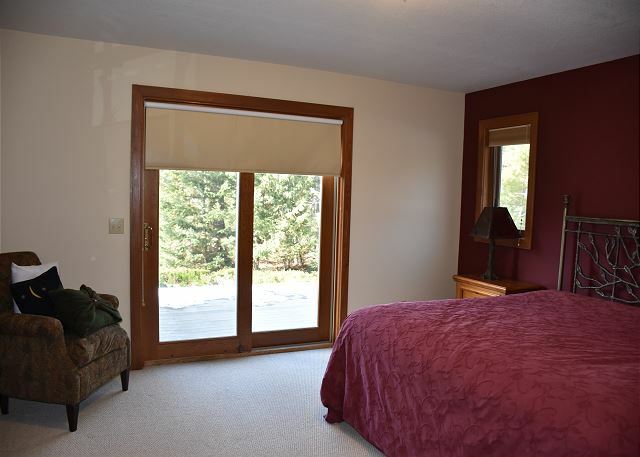 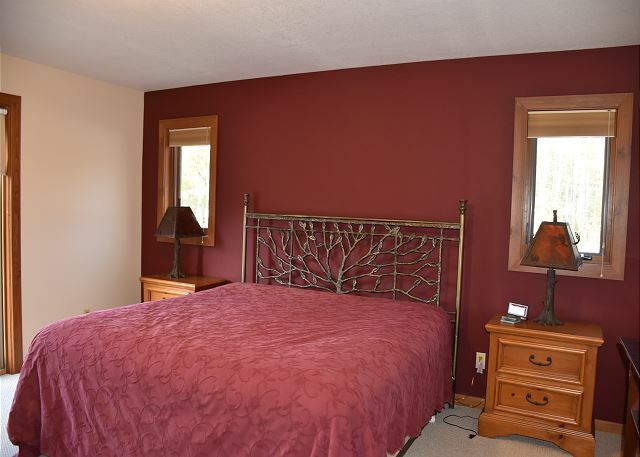 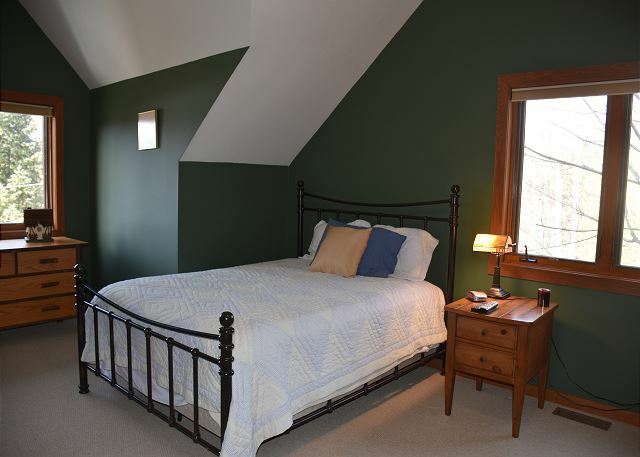 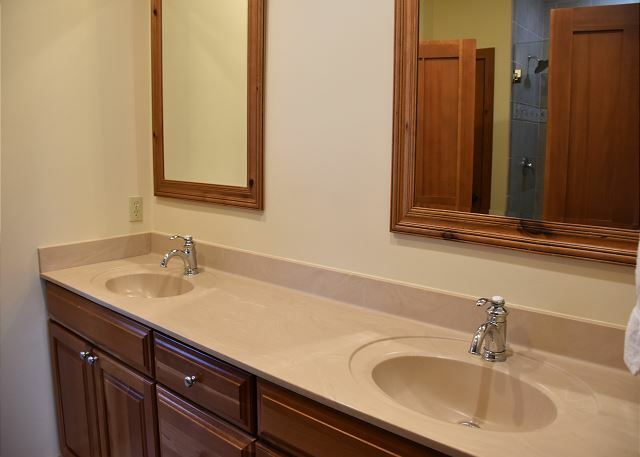 The main floor also has the master bedroom suite, den and other full bathroom. 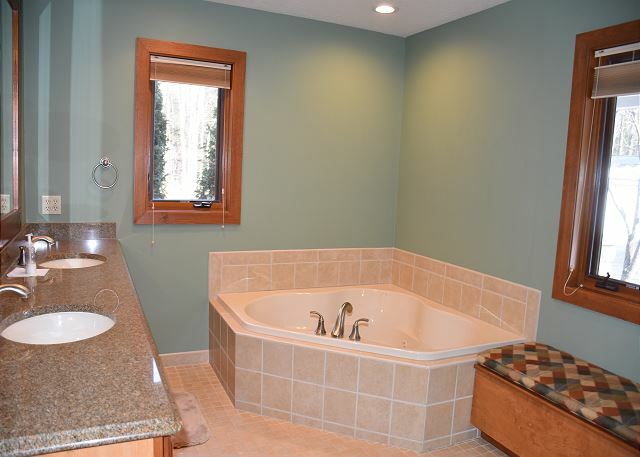 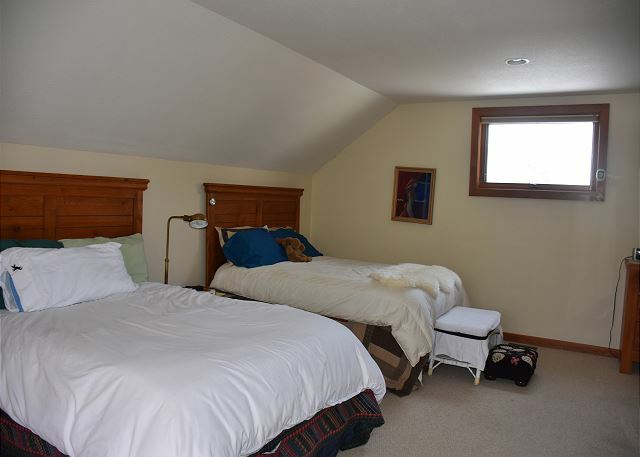 There are three bedrooms upstairs, one is a suite and the other two bedrooms share a bathroom. 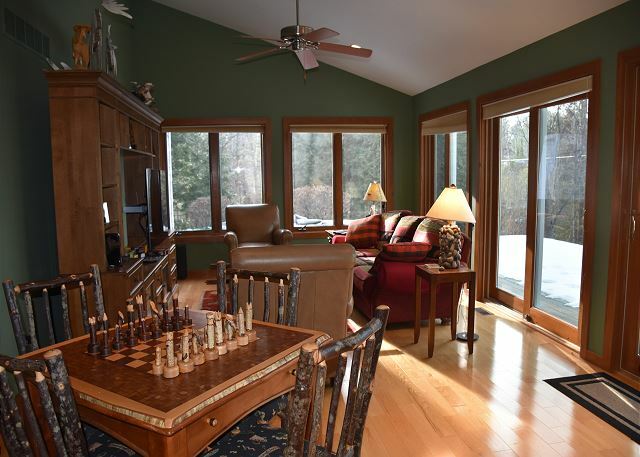 There is a large deck running the entire length of the back of the house which overlooks the sprawling and perfectly manicured lawn. 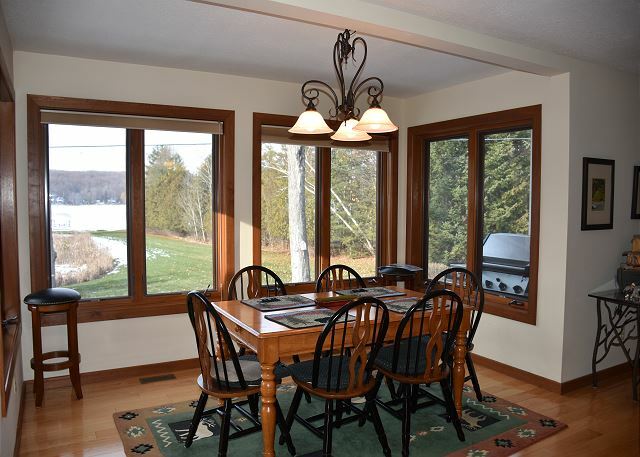 Boat dock is included with the rental. 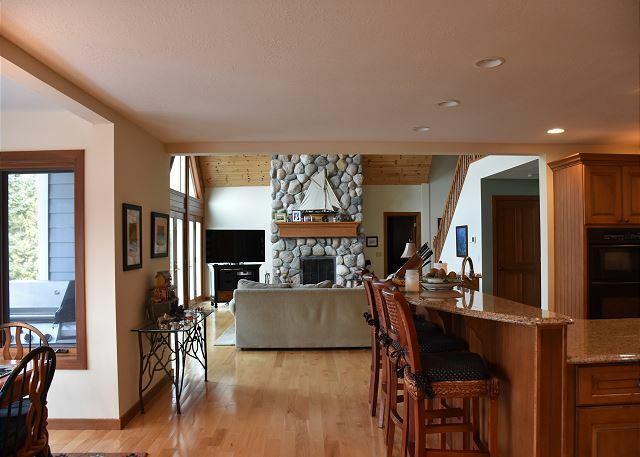 Home is equipped with wi-fi and cable television.